Our company is reckoned as a prime Manufacturer, Exporter and Supplier of Sodium Bentonite from India. 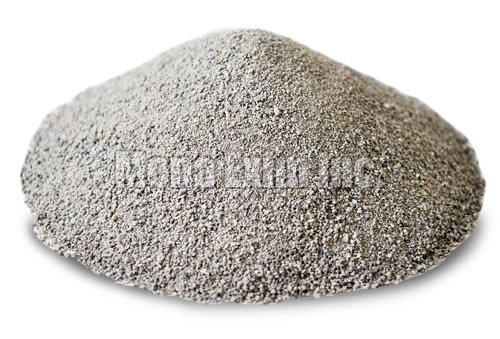 Sodium Bentonite is used in drilling mud for oil and gas wells , cat litter , cosmetic , iron ore pallet mfg. and many more. Our Sodium Bentonite is widely acclaimed for its purity, efficacy and long shelf life. We pack Sodium Bentonite under controlled conditions to keep its properties unaffected. Also, it is reasonably priced not to burn holes in the pockets of our customers.